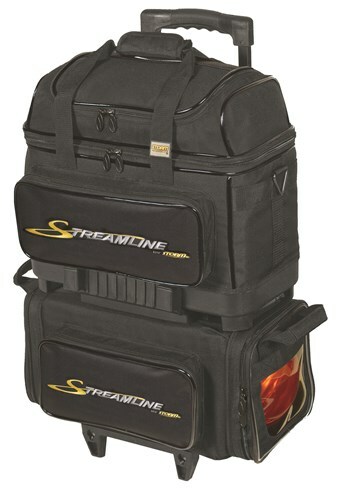 The Storm Streamline 4 ball roller has plenty of space for your 4 ball arsenal plus your shoes and all of your accessories. With lots of features and a 5-year manufacturer's warranty this could be the perfect bag for you. Unfortunately, that roller is unavailable and has been discontinued. Due to the time it takes to produce the Storm Streamline 4 Ball Roller ball it will ship in immediately. We cannot ship this ball outside the United States.